No doubt that Korea is popular when it comes to effective skin products. With their endless lines of cosmetics and beauty products, there are surely a lot of things you can purchase. Why does Koreans have vibrant and glowing skin? Well, it is not just about what they put on their face. 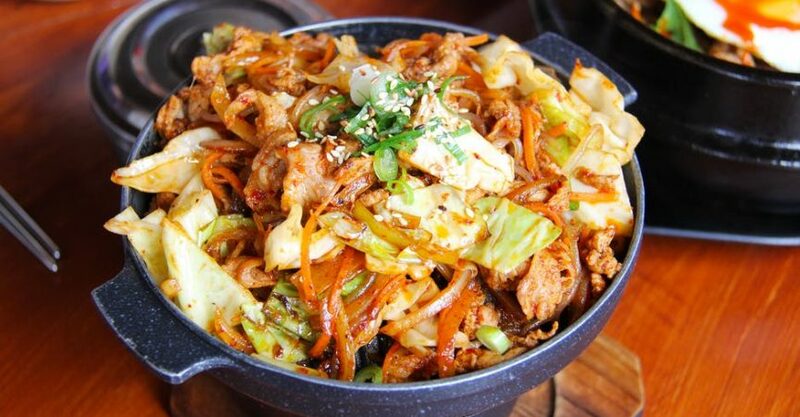 It is about what they eat as part of their balanced diet, their Korean healthcare traditions. 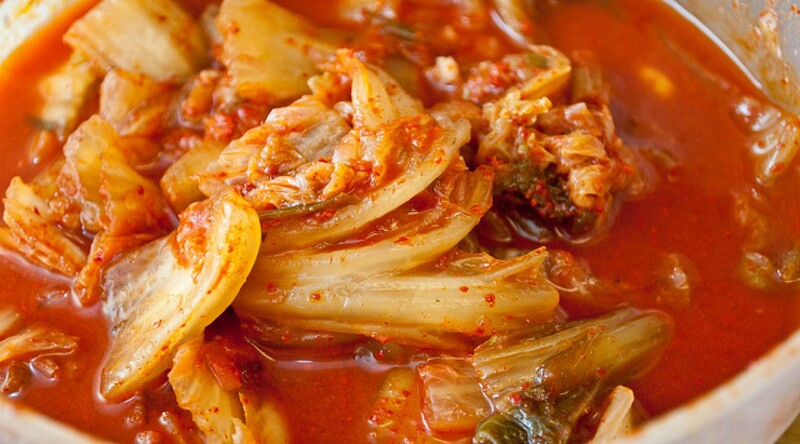 Good thing about Koreans is they know how to make use of their herbs and add it to the food they eat. Koreans know the importance of balance. Hanui is the term to call the practitioners of traditional oriental medicine. Korean healthcare traditions can also be called as Hanbang or Hanyak. Ready your notes to list down the Korean healthcare traditions that you may want to include in your balanced diet. Whenever you feel stressed out, have fever and colds, and you are not feeling well, you can use these herbs a part of the healing process. Including these herbs in your diet can get the equilibrium that you need. 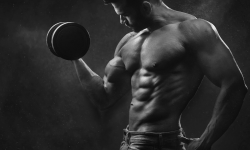 If you are burned out and could not find your focus, you may be able to use ginseng to fight these situations. 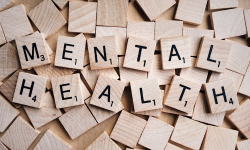 It can help in reducing stress, enhance your concentration, regulates blood pressure, and increase stamina. 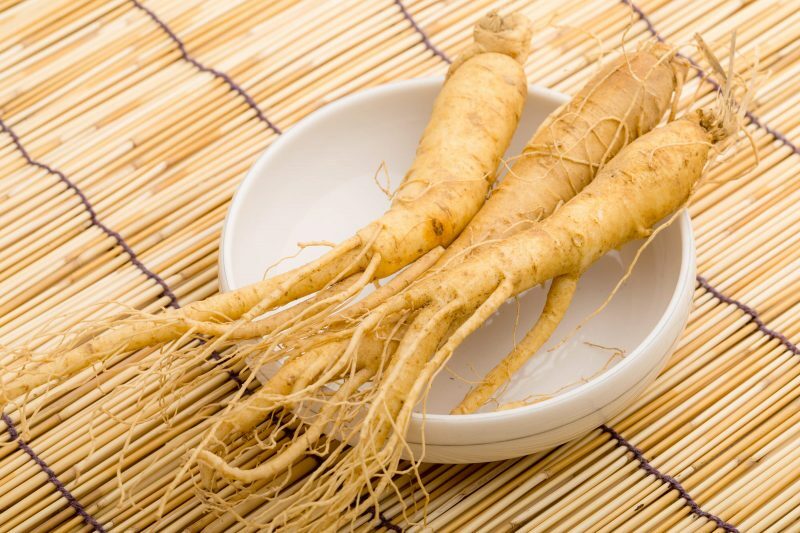 Korean ginseng is the best in the world. Having peptic ulcer can be treated with the use of licorice root. And this is backed up by the study, entitled: The healing effect of licorice (Glycyrrhiza glabra) on Helicobacter pylori-infected peptic ulcers. 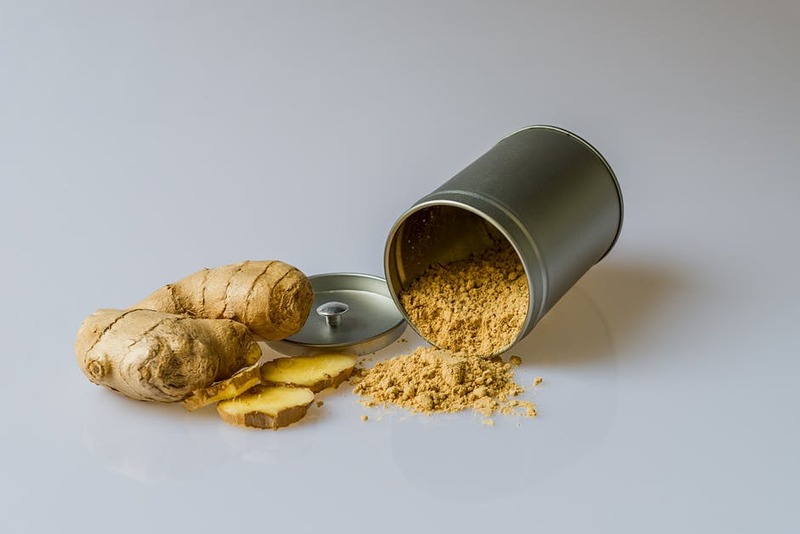 One of the healthiest spices in the world is ginger, also a superfood. And, that is why Koreans also have incorporated this in their traditional oriental medicine. It can help in lowering blood sugars and improves immunity against the risk of heart disease. In a research, entitled: Anti-inflammatory effect of Pueraria tuberosa extracts through improvement in activity of red blood cell antioxidant enzymes, confirmed the effectiveness of this herbal medicine. If you are experiencing inflammation, puerariae is one of the effective Korean healthcare traditions you can use. If you are watching Korean dramas, reality shows, and variety shows, you will notice that everytime they eat, vegetables are always present. Have you seen how they wrap the rice and small meat in the vegetable and eat it right away? There are two kinds of this which is called as “namool” and “saengche”. You can pick if you want cold and raw or warm and steamed. Known as fermented rice wine. It has amino acids that will help keep your skin firm. If you want to have a bright skin, it also has enough of vitamin B. 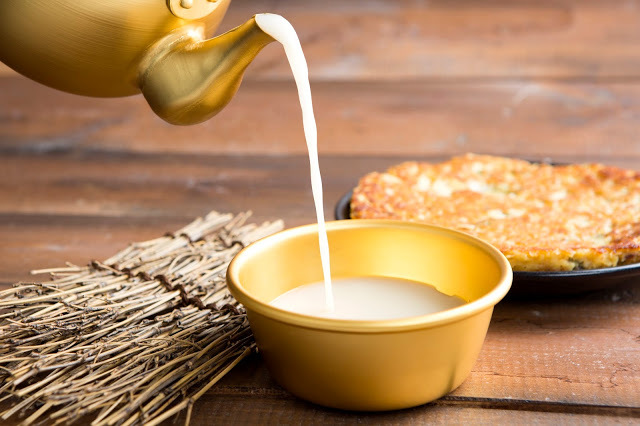 Wanting to have a moisturized and nourished skin can be made possible by drinking makgeolli. Depending only on beauty products may not give you long-lasting effects on your skin. However, if you will include Korean healthcare traditions, you may be able to achieve the poreless face that you want. Focusing on how your outer appearance and inner health is the combination you need to have a glowing and vibrant skin.